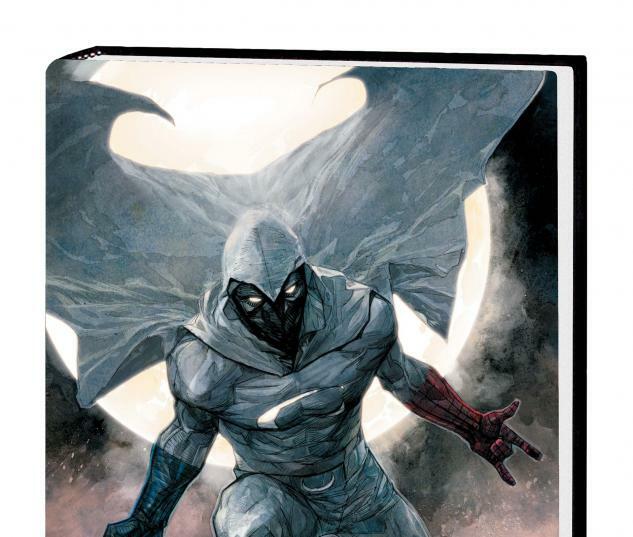 Moon Knight is back, like you've never - and we mean NEVER - seen him before! Marc Spector has always struggled with multiple personalities - but now that he's moved to Los Angeles, he's become a one-man Avengers team! 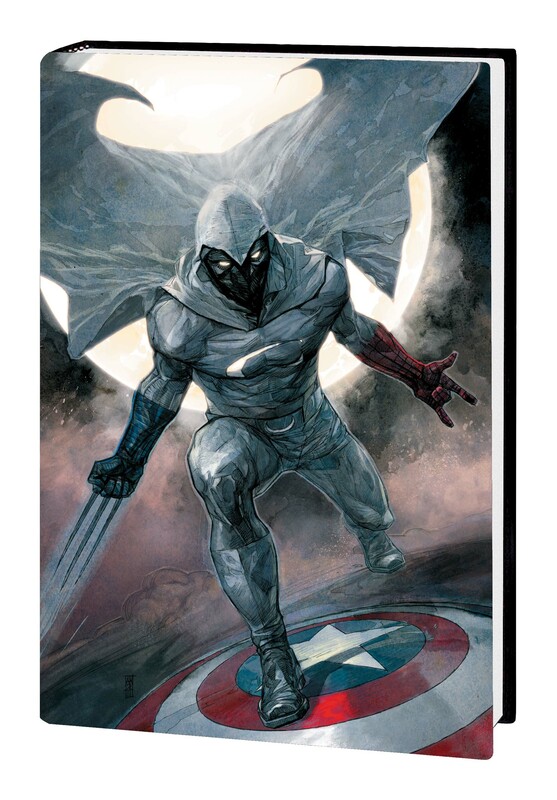 Now, in the guises and identities of Spider-Man, Wolverine and Captain America, Moon Knight wages war against organized crime in Los Angeles. But who is the Kingpin of crime in L.A., and how does Moon Knight plan to bring him down? The Eisner Award-winning team of Bendis and Maleev tear into the mythos of Moon Knight with the same verve and derring-do they brought to DAREDEVIL. 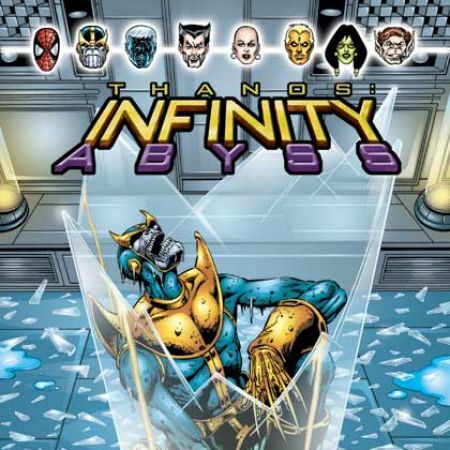 A Marvelous reinterpretation of one of the most enigmatic characters in Marvel history starts right here! 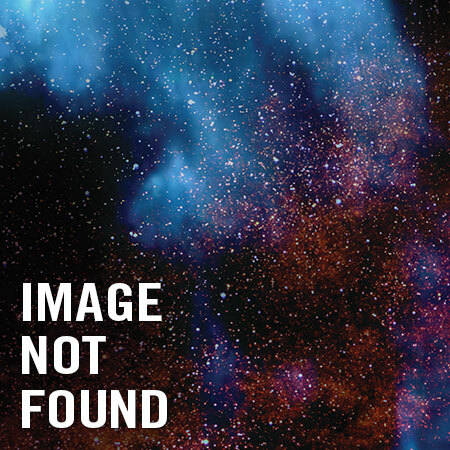 Collecting MOON KNIGHT (2011) #1-6.